4 channel Mic. inputs, 2 channel line inputs, separated treble and bass control. 6-channel zone output, zone volume is independently controlled. Built-in bell, the bell tone is optional, 4 tones and 2 tones (built-in), the alarm generator. MP3 decoder module supports USB / SD / Bluetooth / FM radio playback. Configuring MP3 remote control, support memory function without power input, MIC recording function. 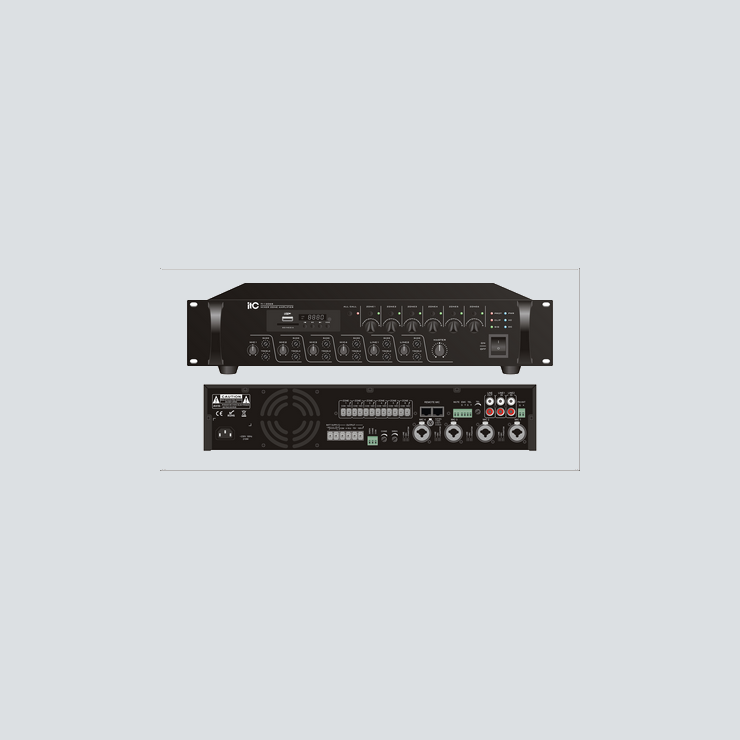 When start the built-in generator, the background will turn off and 6-channel zone output will automatically turn on, switch to maximum output volume function. MIC1- 4 built-in 48V phantom power and independent control switch. T-216 remote microphone can remote control zone output, the maximum cascade 6pcs Mic. Rated outputs from 60W to 120W and 240W. 70V, 100V and low impedance 4-16Ω speaker outputs. Built-in MP3 player and AM/FM tuner and remote control. USB ports and front and rear panel to read MP3 files. MP3 file single cycle and all cycle play modes. AM/FM each 100 channels memory storage. Tuner manual or automatic search with remote control. 3 balanced MIC inputs, 2 line inputs, 1 aux input and 1 line output. Pre output/Amp input for extra signal processing equipments like mixer,EQ. 5 zone and all zone speaker outputs. EMC input with priority over all other inputs except MIC 1. Mic 1 of VOX features of highest input priority. Built-in chime, chime volume, remote trigger and 2/4 tone selector are provided. 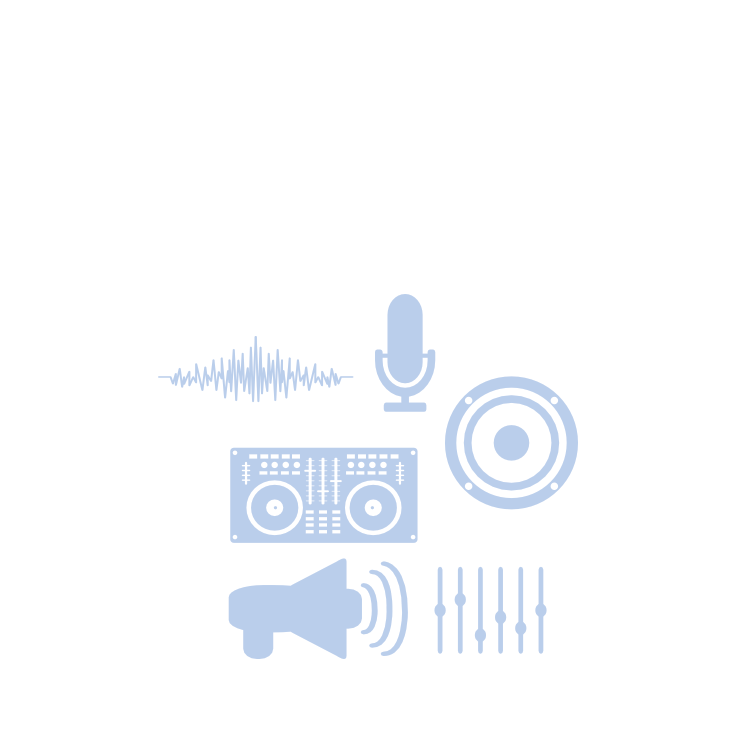 Aux, Mic1-3, MP3, tuner and master volume control, bass and treble tone control. Power, protection indicators and output level meters. AC fuse, short circuit and high temp protection.